There’s a brand new issue of ELLE DECORATION on the shelves, which is always exciting news. 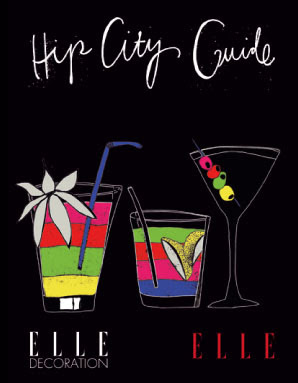 But there’s more excitement this time, because along with the Escape issue, you get your very own free copy of the Hip City Guide. So, whether you like shopping, or lunching, or partying or relaxing, you can get the skinny on the hottest spots in the cool cities of Durban, Cape Town, Joburg and Pretoria, just by reading the Hip City Guide. Soon you’ll be able to click on the icon in the sidebar (bear with our internet glitches today), and read the Hip City Guide online. It’s going to stay there all year, so you can keep returning for updates too. 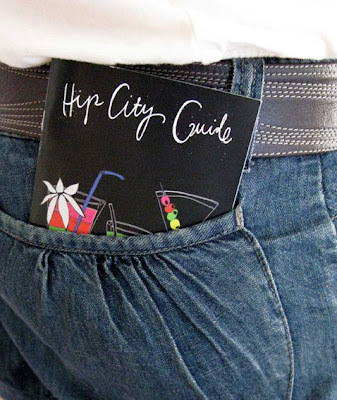 Right, I’m off for the weekend now, with my Hip City Guide firmly in my back pocket!